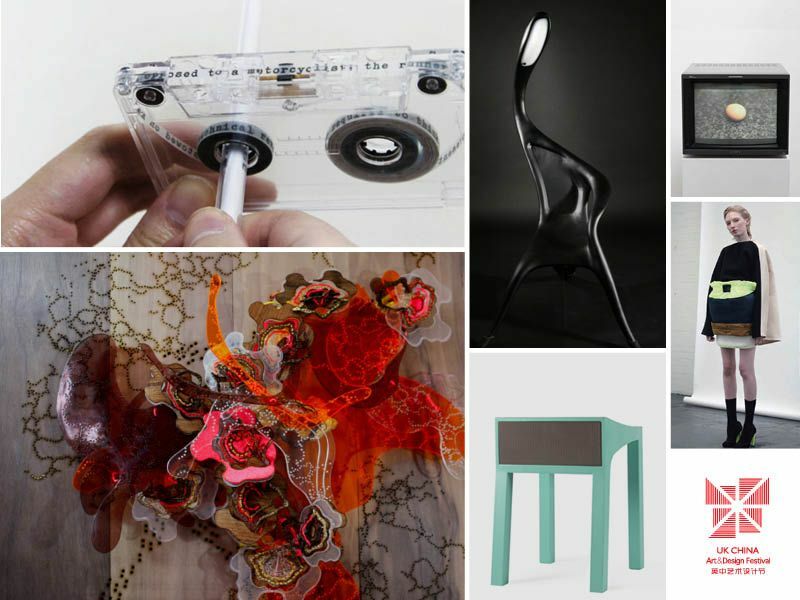 During London Design Festival, UK China Art and Design Association are exhibiting a wealth of work by young Chinese artists and designers at Great Western Studios. This will celebrate Chinese creative energy actively engaged in London's art and design. The show will span contemporary art, product design, fashion design, spatial design, graphic communication and commercial advertising. This is a unique opportunity to see a collection of innovative artist and designers under one roof. With more than 70 works the event will give a cross-disciplinary view of exciting developments in Chinese art and design. Since a pilot in 2009, Cheers has constructed an international window for Chinese artists and designers in the UK. It acts as an incubator for cultivating overseas Chinese creative talents. Cheers 2011 will showcase works that represent important trends, ideas and subjects in this hybrid group of young talent. This show will explore the refreshing artistic impact of UK-China cross-cultural experience on these artists and designers. Noted participants include architect William Chen at Foster + Partners; award-winning textile designer Elaine Ng; Trunk Xu, one of the most desirable fashion photographers in China; Wen Wu, well-established London-based painter; and popular fashion designer Vega Wang with her high potential label from Beijing. Many of the works look at the integration of an ancient or bygone China into an exciting design future. They all offer an exceptional overview of this country's rising wealth and breath of talent.